Assistant Minister for Defence David Fawcett, along with Assistant Minister for Children and Families and member for Dawson George Christensen, announced the approval of the sale of the Mount Vince Rifle Range. The 170-hectare site will support a rural fire brigade depot and also provides an opportunity to reinstate shooting activities in the area for use by civilian rifle clubs as part of the transfer to Mackay Regional Council, via an off-market sale process. Senator Fawcett said this was a great outcome for Mackay, the local community and the Department of Defence. "The sale of Mount Vince Rifle Range demonstrates the government’s commitment to unlocking surplus Commonwealth properties for uses that support the Australian community," he said. Local MP Michelle Landry said that the sale represents a great opportunity for Capricornia, particularly for the local rifle clubs that will be able to recommence shooting activities on the site. "This change of ownership is a positive move for not only the growing sporting shooter scene around Mackay, but it will surely help continue the proud history of this Mount Vince range. For many decades this site has delivered for the nation and for the local community and I’m pleased to see the site returned to community hands," Landry said. Christensen said that the sale to the council was a successful outcome for the people of Mackay: "This sale has secured the Mt Vince site for sporting shooters and I congratulate club president Ted Mullan and other members on the outcome." 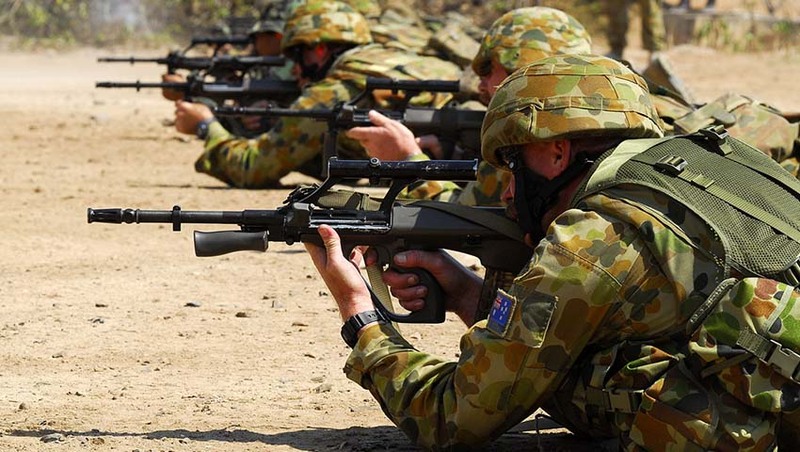 "We have been working closely with Mackay and District Target Rifle Association on this agreement and we are looking forward to working with them in the future now the contract has been signed," he said.